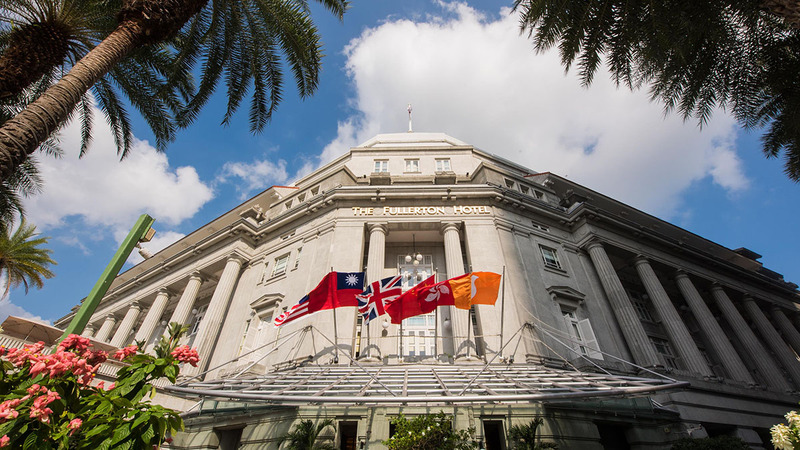 Our Regional Manager in APAC, Carlos Pereira, was recently in Singapore to attend the Direct Booking Summit that was held at the renowned Fullerton Hotel with the participation of around 300 hoteliers from different countries in the region. 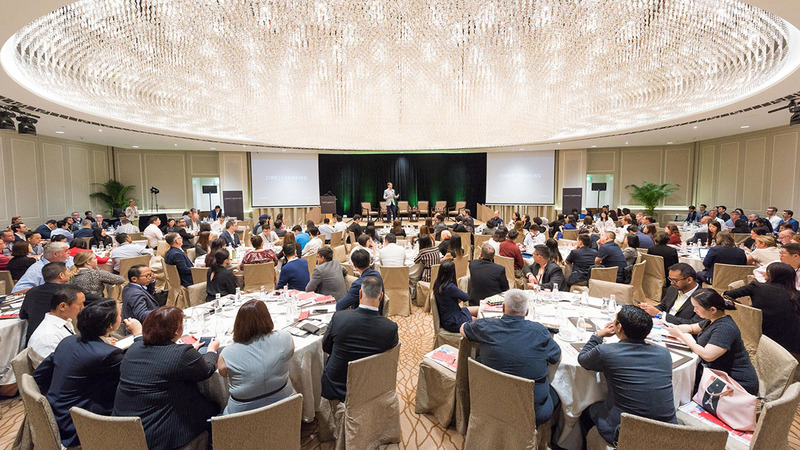 During the sessions organized by our partners, Triptease, the attendees learned firsthand the current situation of hotel distribution in the Asian continent. 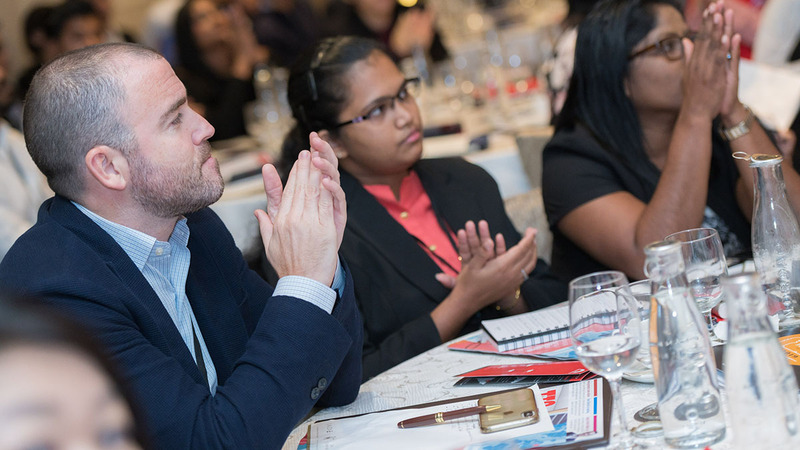 The event featured powerful presentations and several workshops carried out by leading figures in the sector. In fact, one of the most interesting and applauded talks during the conference was given by Ayudh Nakaprasit (Eastiny Hotels), a hotel group collaborating with Roiback and a great defender of the direct channel. Ayudh spoke about his relationship with the OTAs that he confessed, "is not the best", due to the high commissions that their properties must pay. However, he added the importance of getting along with them and advocated the need for rate parity in all the distribution channels. 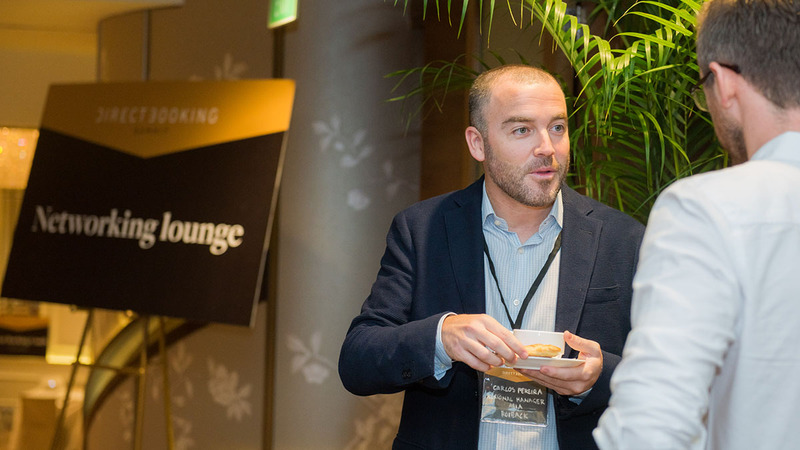 Carlos Pereira took the opportunity to chat and exchange views with some of the hoteliers who collaborate with Roiback attending the event and also to present the leading solutions of our company. 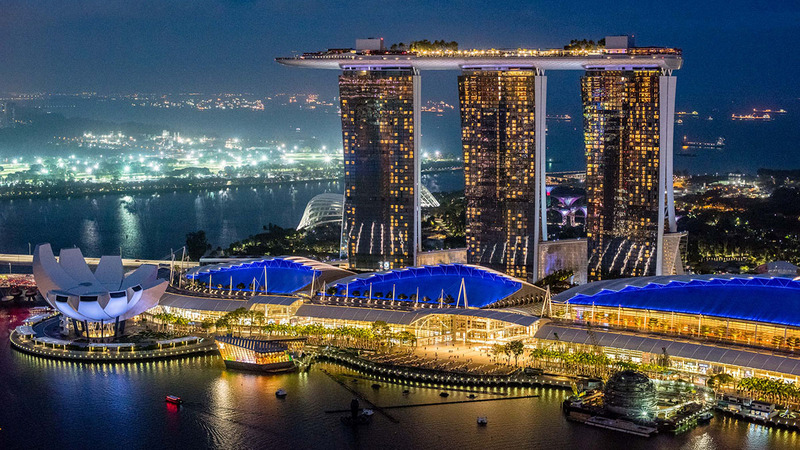 "We have seen great interest by the hoteliers in order to improve their direct channel and that is an extra motivation for our entire team in Asia to be able to help them achieve it," said Carlos. He also had the pleasure of meeting with two representatives of Amaya Resorts & Spas, an important hotel group with properties in Sri Lanka and Maldives, which has reached a principle of agreement with Roiback to enhance its direct channel. We are on a roll in Asia!